Cool Breeze Charters for fishing charters and deep sea fishing in Orange Beach AL or in Gulf Shores AL. 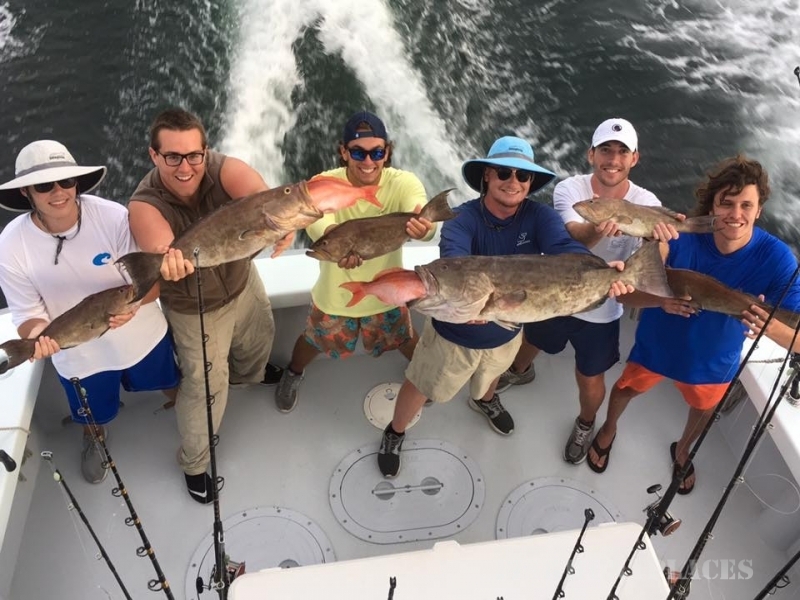 Cool Breeze Charters welcomes you to the best family fishing in Orange Beach and an unforgettable fun fishing trip with your family or group. You will leave with memories that'll last a lifetime. 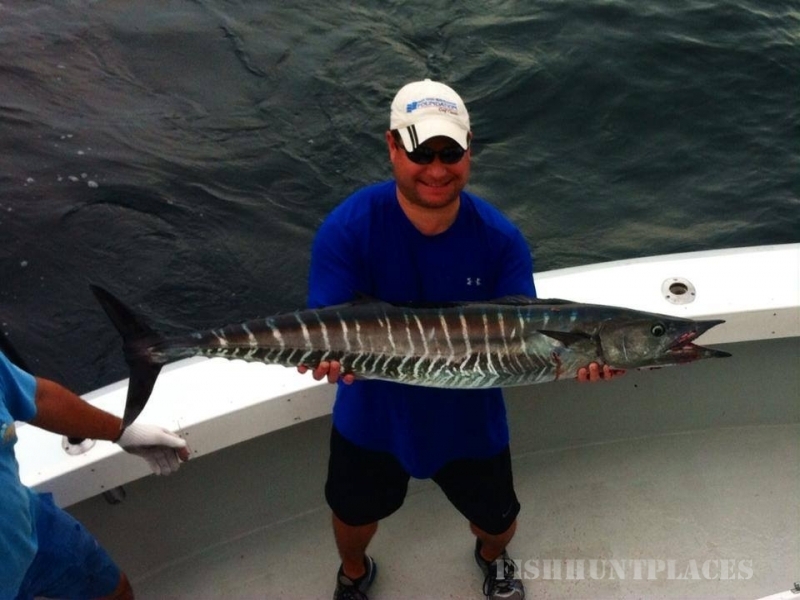 You'll have your pick of the fish when you go offshore deep sea fishing with Captain Rob Gams. Captain Rob Gams is a local USCG licensed professional charter fisherman. He is energetic, friendly, experienced, and always safety minded. Licenses, tackle, bait, and ice will be provided on all of our trips. The Cool Breeze accommodates up to 6 people. 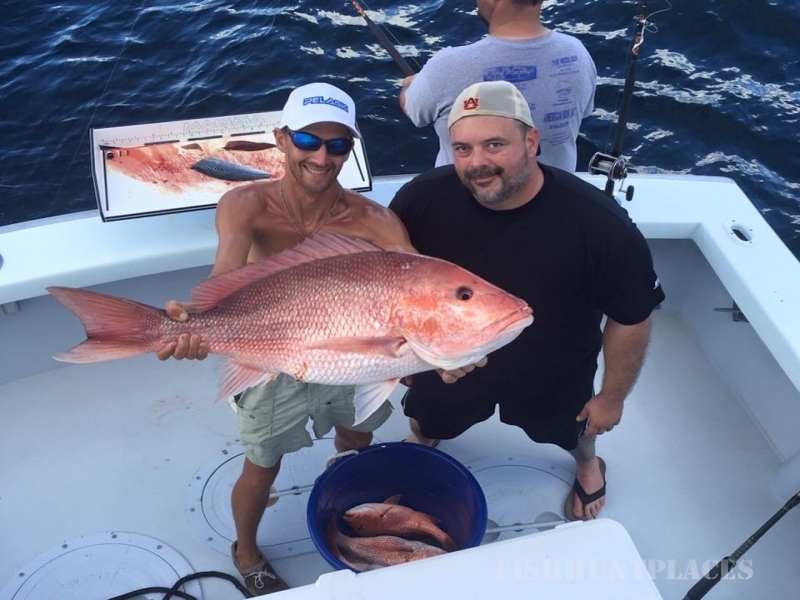 You can choose a half day, full day or overnight fishing charters. 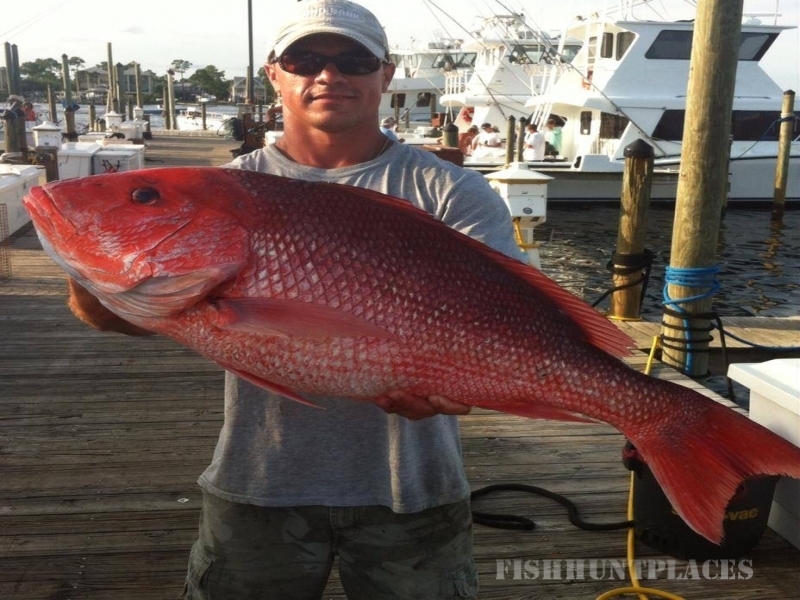 We offer all sorts of fishing from bottom fishing and near shore trolling to sportfishing and blue water trolling. 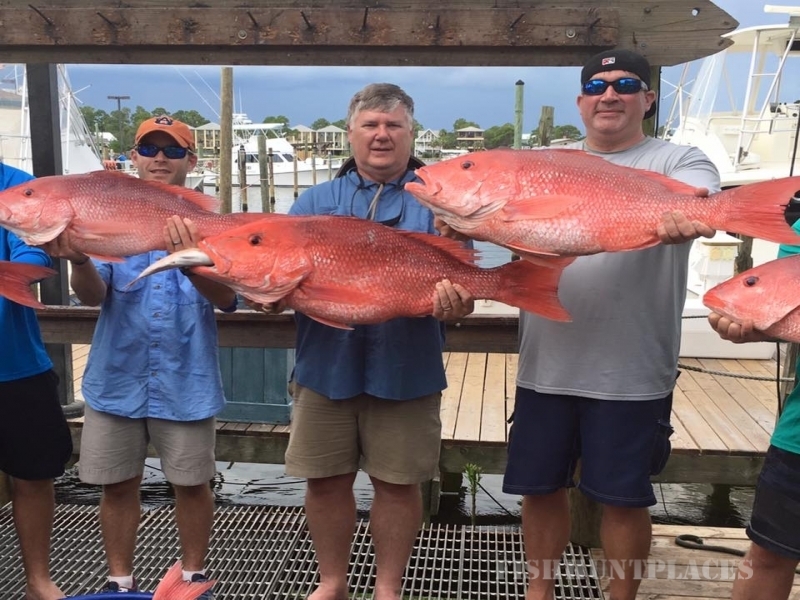 We are a saltwater fishing charter in Orange Beach, Alabama located in the Zeke's Landing Marina - just a short drive from Gulf Shores, Orange Beach, Perdido Key and Pensacola. Cool Breeze Charter Fishing is your best choice in fishing the Gulf and Bay waters around Orange Beach Alabama. We will provide you, our customer the safest, most enjoyable fishing and boating experience possible. Check out some of our Recent Trips for some first-hand reports and comments from our many satisfied customers. 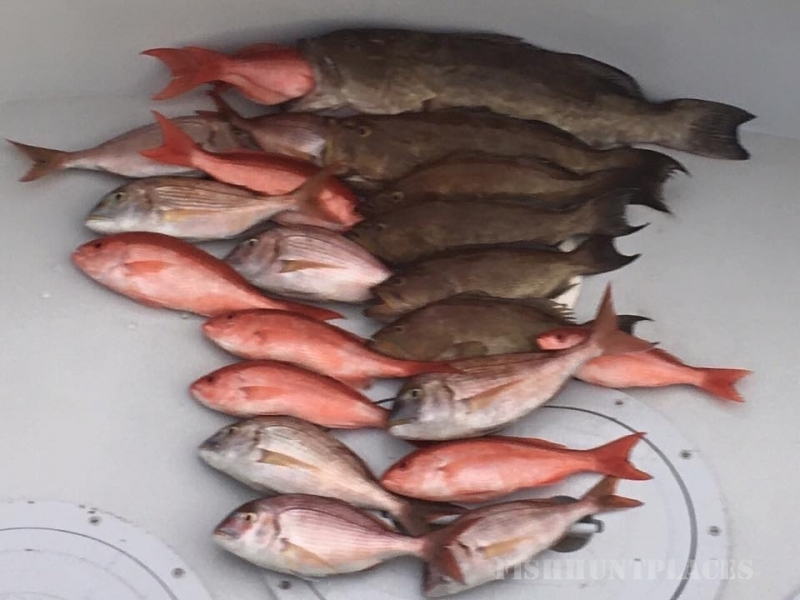 And don't forget to look at our Photo Gallery with memories of fun family fishing in Gulf Shores and Orange Beach, Alabama.